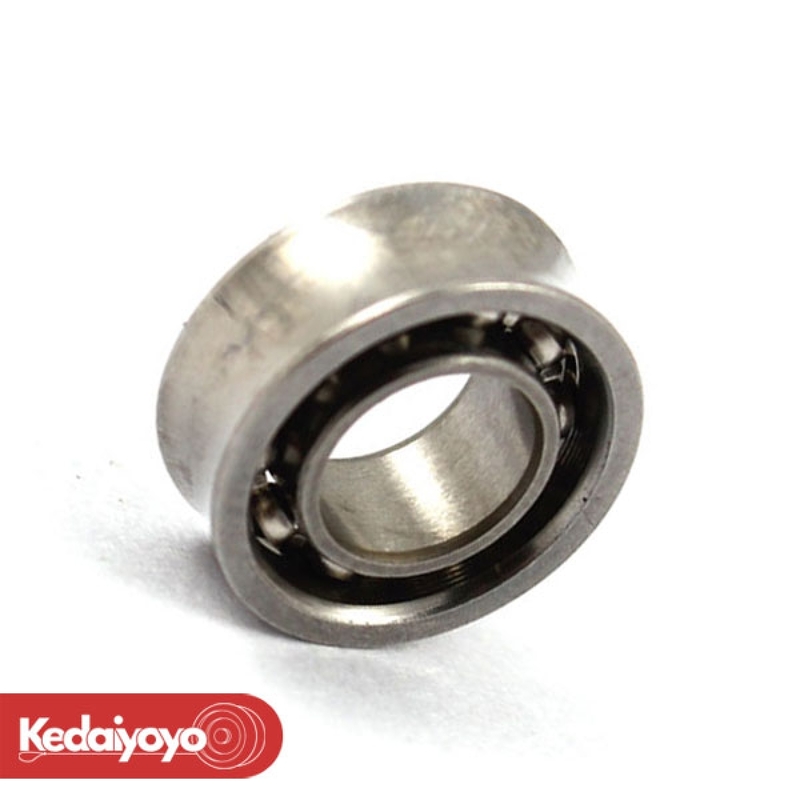 The most popular Concave 10 ball bearing is back! C size, fits most of the modern yo-yos. !